Hendrix Air promises customer service that exceeds the expectations of Jekyll Island GA residents. Call us now at: 912-462-6794. We’d love the opportunity to earn your business as we have with your neighbors in Jekyll Island GA. Thanks for the feedback. We'd be glad to recheck the noise for you. Candid advise a good analysis of our heating and cooling system problems. they do take care of emergencies, but don't expect an on time or even an on day appointment to be filled if it is a checkup or other service. Perhaps they need more technicians. Quoted ductwork replacement and Aeroseal. Serviced a Trane thermostat with WIFI capability. Service maintenance call on 3 ton Trane heat pump air conditioning unit. Service maintenance call on 2.5 ton and 5 ton Frigidaire heat pump air conditioning units. 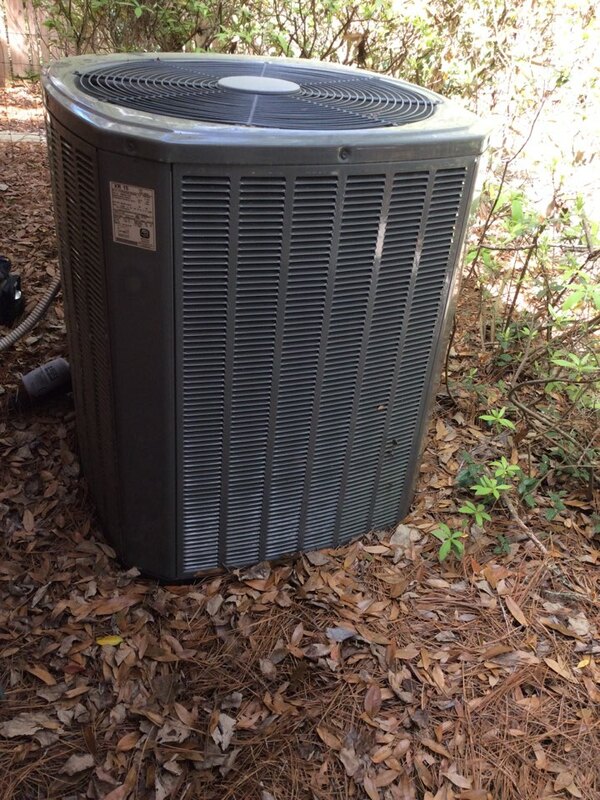 Performed service maintenance call on 3 ton Trane heat pump air conditioning system. 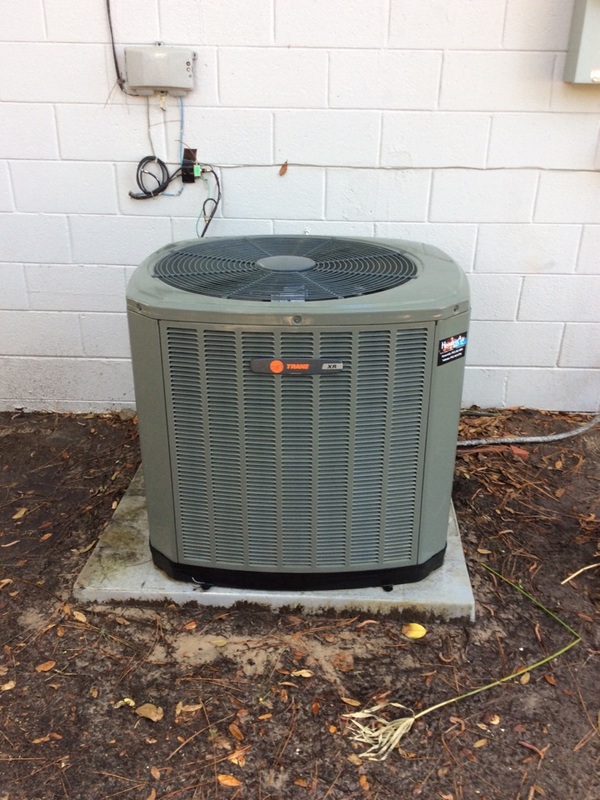 Performed service maintenance call on 3.5 ton Trane heat pump air conditioning system. Performing service maintenance on 6 ton Trane heat pump air conditioning system.